Brown beef over medium heat. Drain off fat. In a large pot, combine beef, salt, sugar, oregano, pepper, garlic powder, onion flakes, diced tomatoes, tomato paste, and mushrooms. Simmer at a low heat setting for 2 hours, stirring occasionally. Cook pasta according to package directions. Drain. Serve sauce over spaghetti. 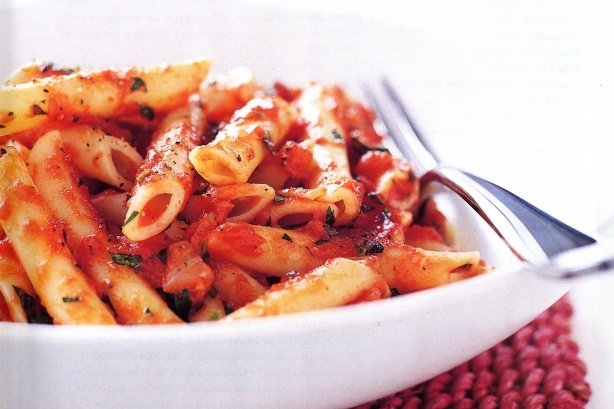 No comments for: "Easy Spaghetti with Tomato Sauce Recipe"